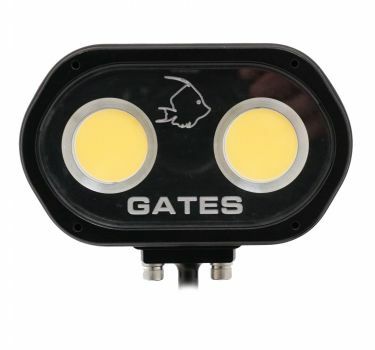 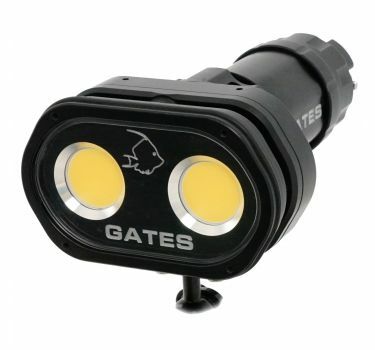 Save $817 on Gates GT14 Video Lights with FREE Spare Battery! 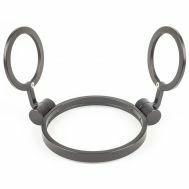 Save $817 on Gates GT14 Video Lights! 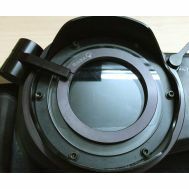 Also comes with a FREE spare battery! 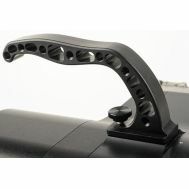 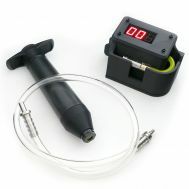 Drop Ship from Manufacturer, ships in about 3 days. 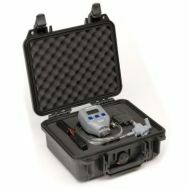 Now with a free spare battery! 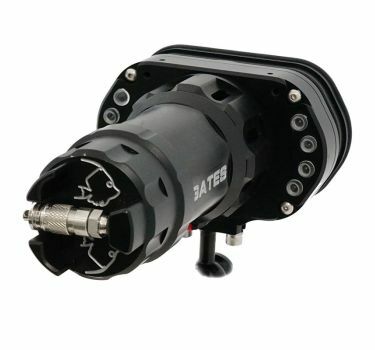 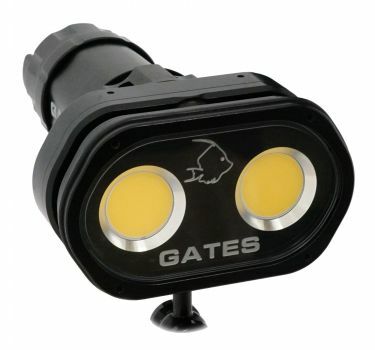 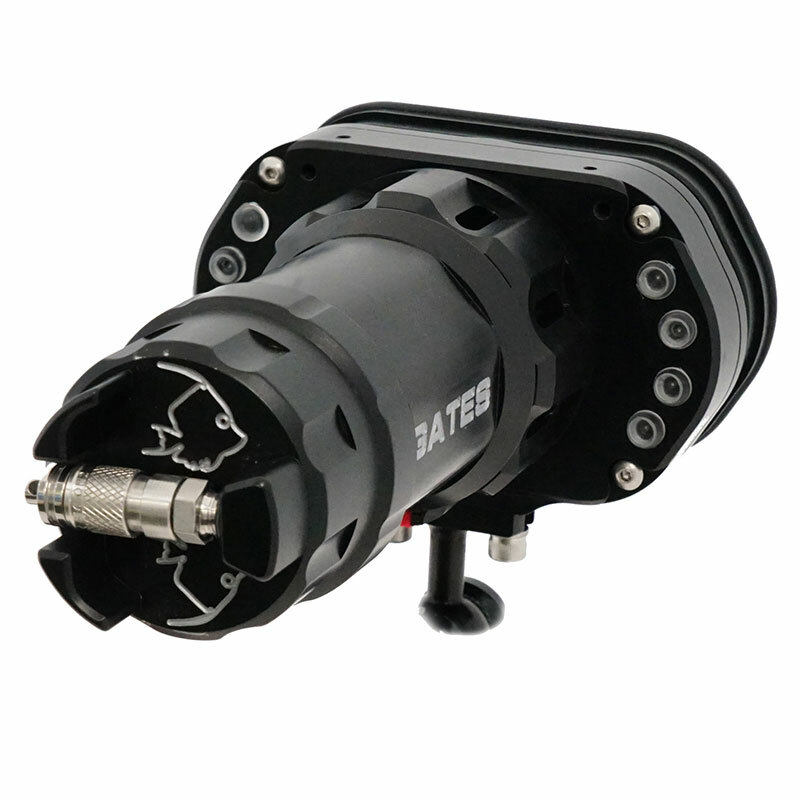 The Gates GT14 Underwater Video Light unites many practical features into a compact, travelable package. 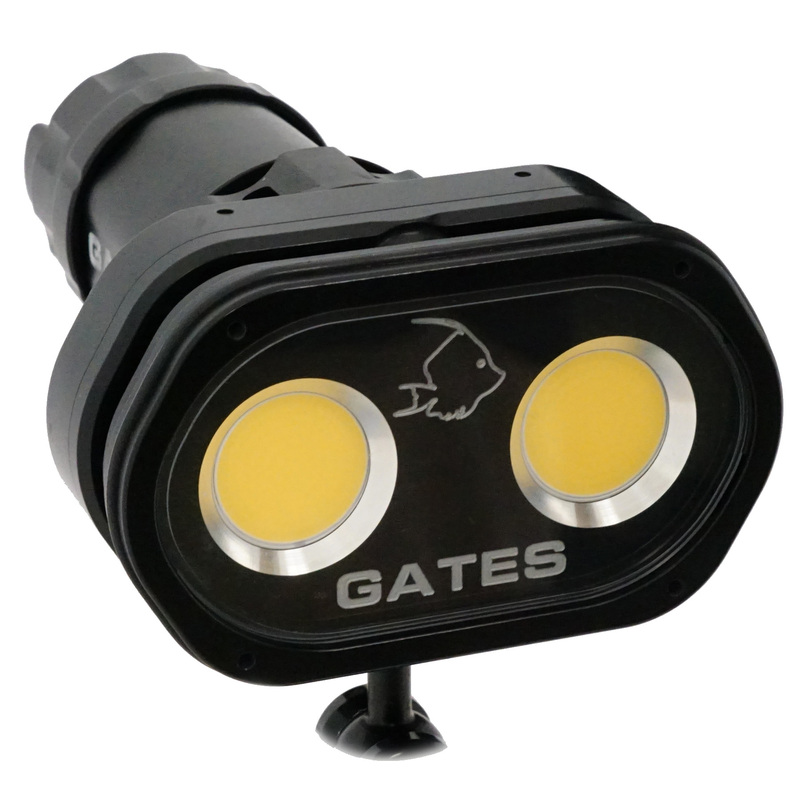 The Gates GT14 Light meets the demands of recreational divers to underwater cinematographers with untethered, powerful illumination. 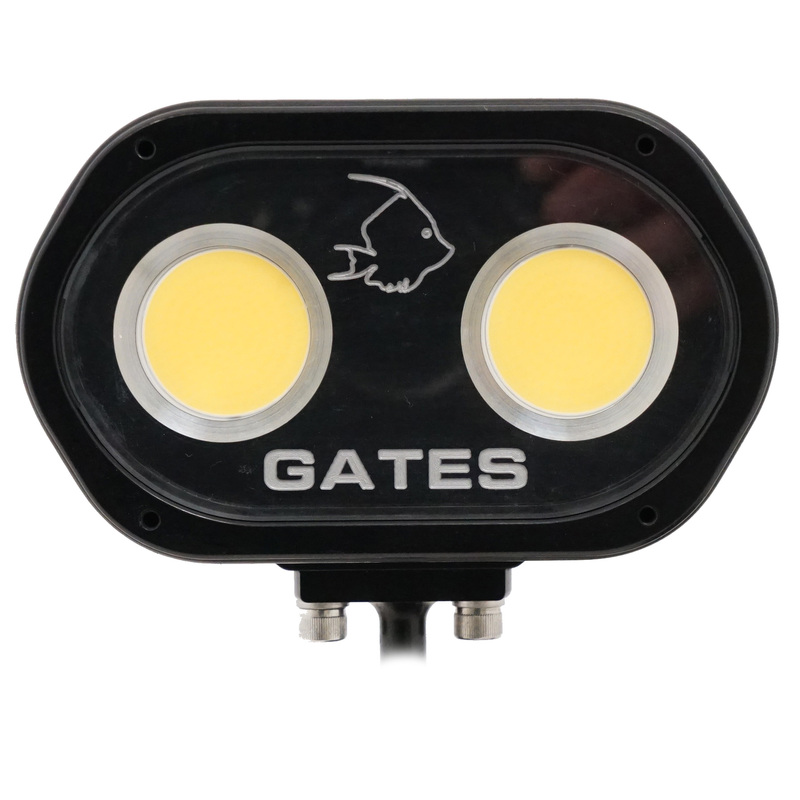 Backed by Gates distinguished support and warranty – a hallmark of our commitment to your success.